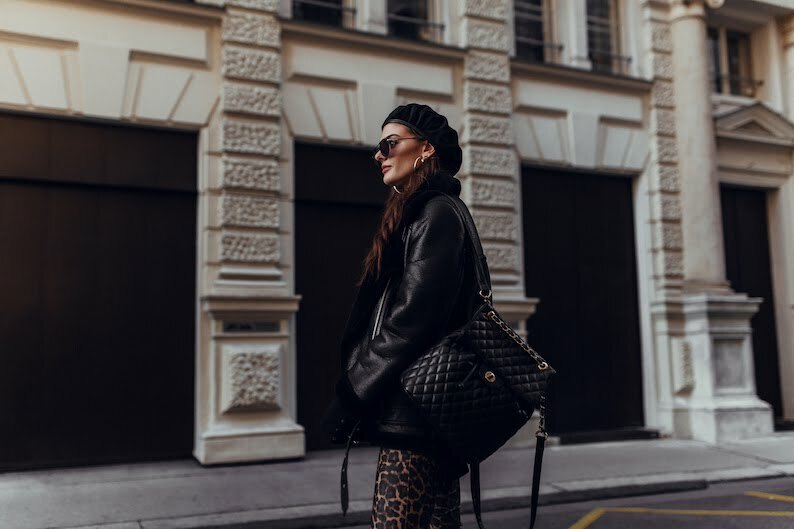 Last month’s favorite fashion favorites has been definitely everything animal printed. 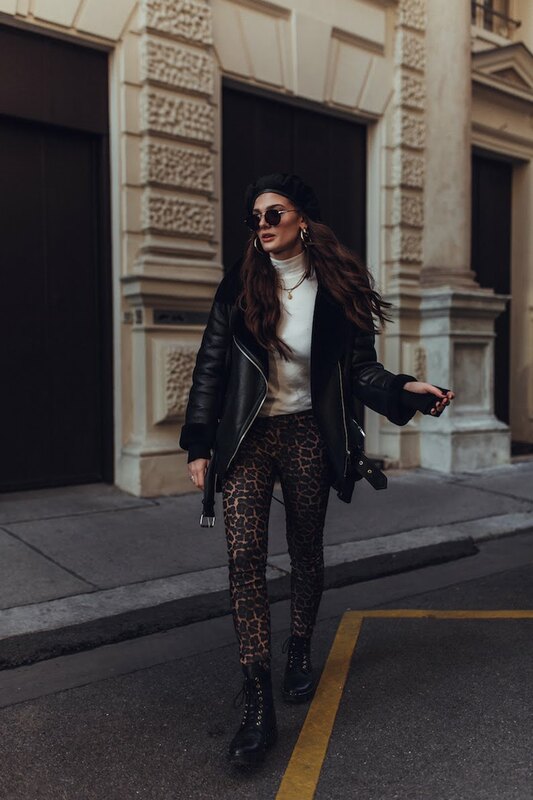 I’ve been digging this trend for many many years but this year it has been super easy to find anything from leopard to snake printed items. 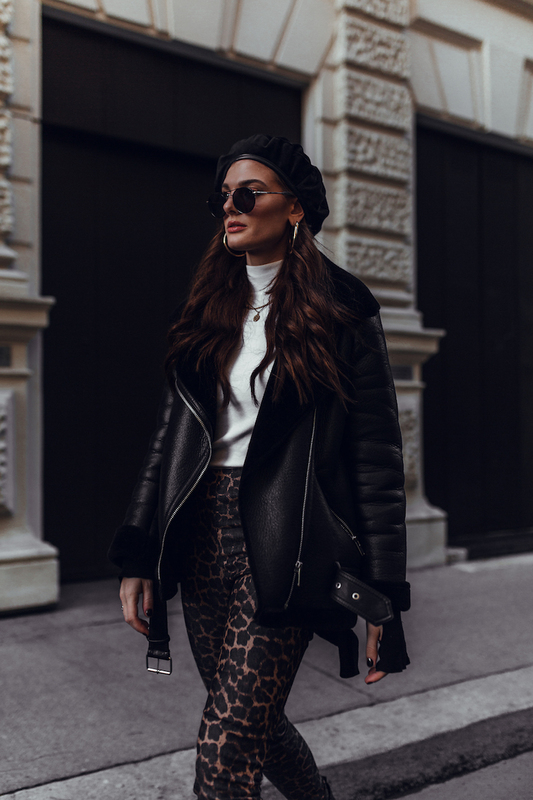 Even though it wasn’t my intention to add another piece to my personal collection i couldn’t resist getting this pair of skinny leggings that convinced me in the very first moment. As someone who loves to rock loose fitted pants most of the time it was about time to change things up. Adding black and creme really helped toning down this significant print. It's one of those print that truly works magic on your staple pieces.